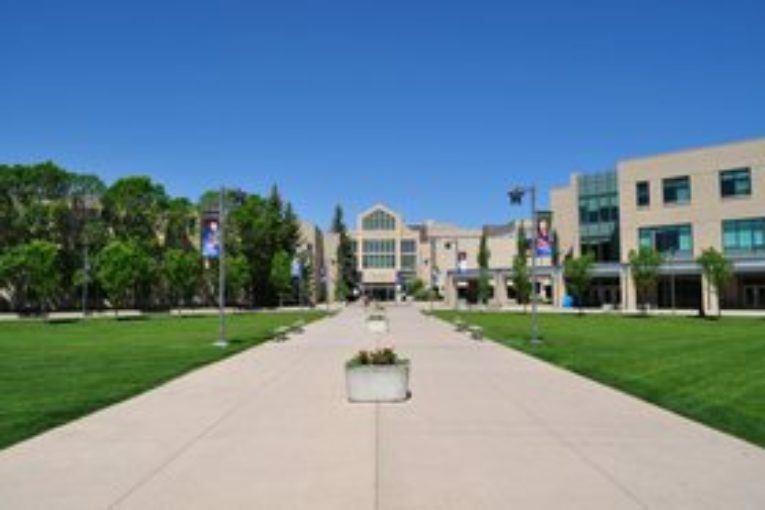 CALGARY — A crime-scene-type tool has been developed at Calgary’s Mount Royal University to help investigators looking into wildfires, arsons and oil spills. Prof. Gwen O’Sullivan says the $250,000 mass spectrometer separates complex mixtures and can detect chemical compounds at very low levels. She says the tool makes it possible to identify if ignitable liquids were used to start a fire. In the case of an oil spill, the instrument can help determine what was spilled, who spilled it and how the oil is breaking down and reacting to cleanup. O’Sullivan says the device is already being used by some organizations and is believed to be the first of its kind in Canada. She says if a police department were to buy one, it would require someone able to wade through the vast amount of data the spectrometer provides. Correction: A previous version of this article incorrectly stated the price of the mass spectrometer.